I think all the books are amazing!!!!! I really enjoyed the story behind the series of the books! way better than the movies with more depth and description definitely worth your time and money. My favorite series by far the characters are so developed and by the end of the 3rd or 4th book you feel like you actually know them. The Harry Potter books were by far my favourite stories that I have ever read. The storyline was so magical, and I couldn’t put the book down. A wonderful experience. I loved reading these books because after reading one page it drew me in and I just wanted to keep reading. I recommend this for ages 8+. I have watched the Philosopher’s Stone, I want to read the book, but I can’t find the Chamber of Secrets. I loved the series its great for roleplay and games it’seven better if your friends and you read it at the same time. 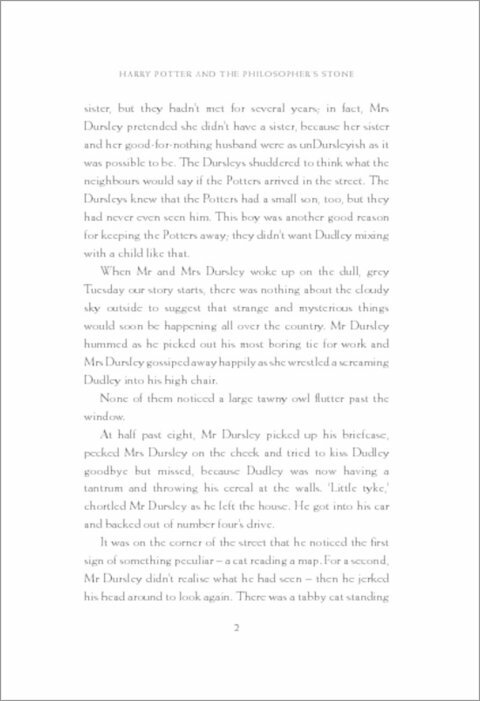 You should definitely read it it will get you started on reading, as soon as you read the series you want more harry potter so you should read the book go on the official sites and fan fiction. I am reading the prisoner of Azkaban and I am into Harry Potter at the moment. I’ve only read the first three but they’re great! 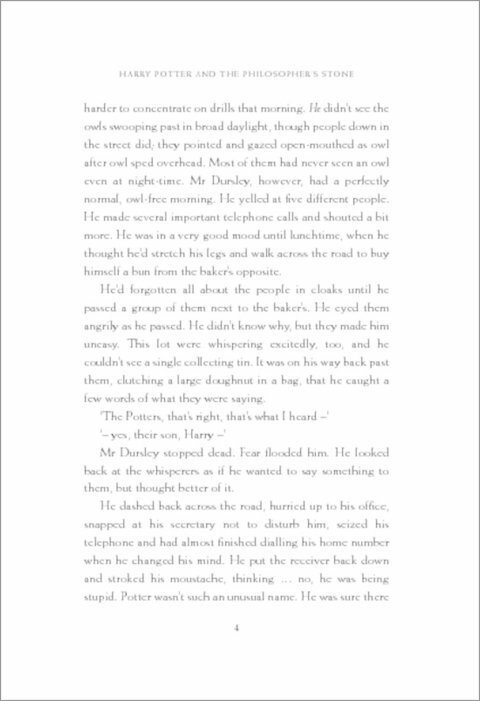 Harry potter is an extraordinary novel and I highly recommend it. 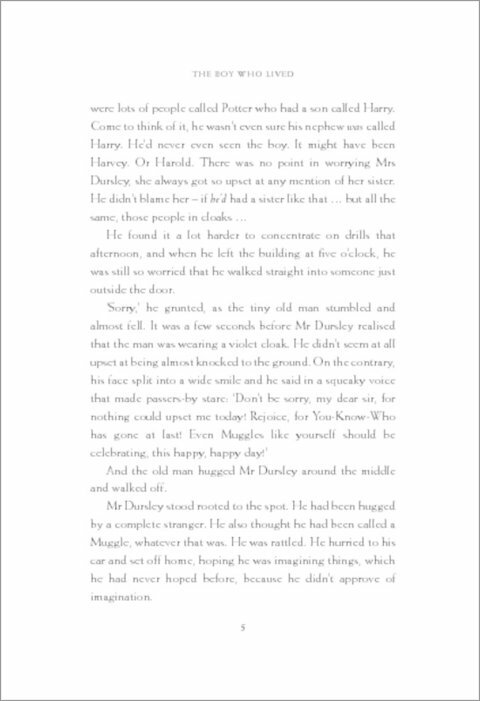 Extra ordinarily imagination by J.k Rowling…........ A whole new world … a very different idea about witches and wizards. it has got brilliant twists in plots. i suggest that you should watch the movies to help you imagine the appearance of the wizarding word. 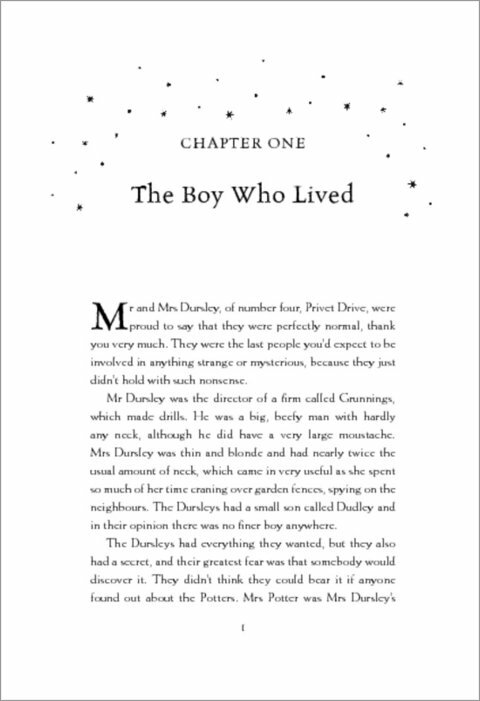 Moreover in my opinion you should access www.pottermore after the books.don’t be afraid of the number of pages… i read each in 3 days when i was 11! So you see how interesting it is! These books changed my view on magic. They are the best and I have read the series 3 times! 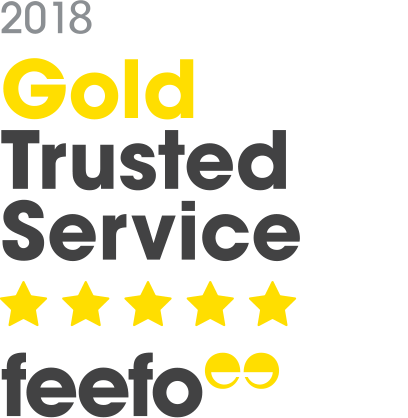 I hope you guys read my review and like them too. Brilliant! best books I’ve ever read!!!!!! Petrificly Awesome!!!! Never read a better book (or books) !!!! If you like it you’re saved. If no the AVADA KEDAVRA!!!!!! The Harry Potter series are amazing. 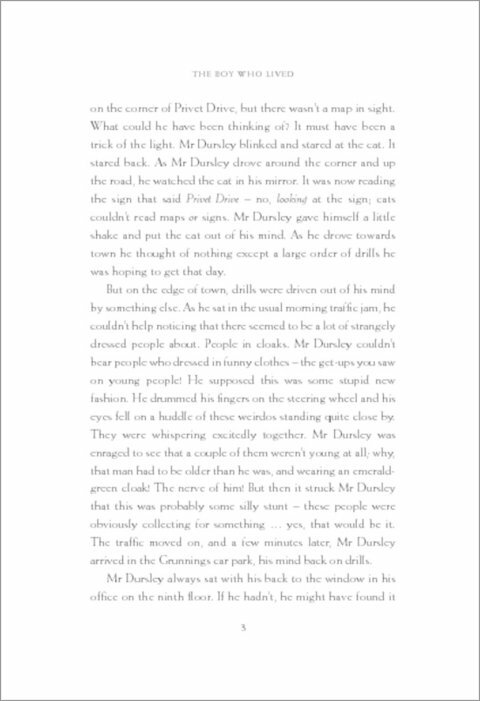 The way J.K. Rowling writes is amazing and there are so many twists and turns. Everyone in the world should read these amazing, awesome, brilliant, marvellous, magical, fantastic books! There is tragedies and cliff hangers and really exiting stuff when you find out someone is bad and someone was just trying to help and someone was a good guy! Magic, mystery, mayhem . Three words that pretty much summon up Harry Potter. 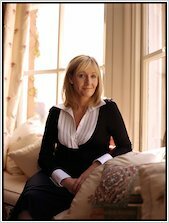 J.K.Rowling has captured the attention of many child and adult readers with her Harry Potter series. 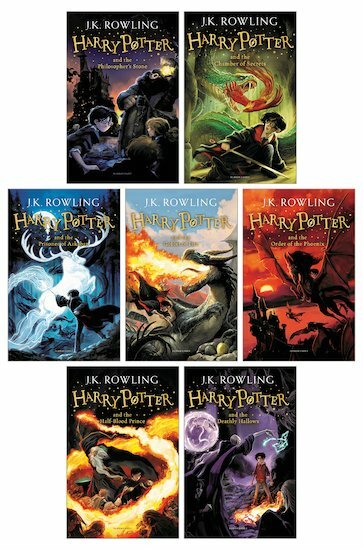 Harry Potter, other wise known as the boy who lived or the chosen one, has grown up in ignorance due to the fact that he is unknowingly a wizard but on his 11th birthday he is recruited to go to Hogwarts school of witchcraft and wizardry… READ THE BOOKS TO FIND OUT MORE!!!!!!! Harry potter is the best thing ever! I love all the books and the movies! You have to read it because without thinking about or experiencing Harry Potter we aren’t real, true people… So even if you hate it (which I highly doubt will happen) you are still amazing!!!! I’ve read all of them more than once and I just can’t explain how much Harry Potter means to me because he’s got such a gripping story line and I am just a MAD fan so basically read harry potter and tell me when you do! Who doesn’t love magic and adventure. J.K. Rowling is the best!